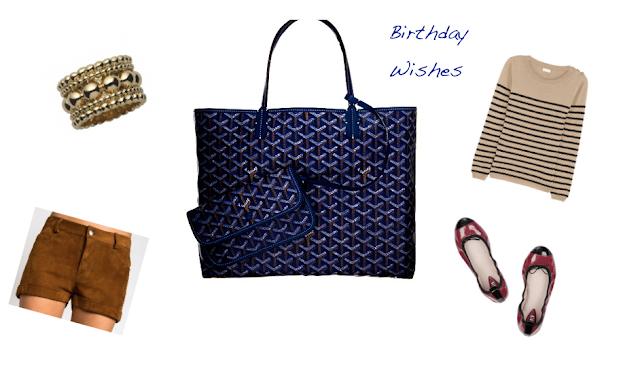 With my birthday coming up in less than a month, I would like to share some of the items that I'm eyeing. Some are on the pricey side, while some are reasonable. What do you want for your birthday?